Fast, agile, easy to transport and extremely crash resistant. 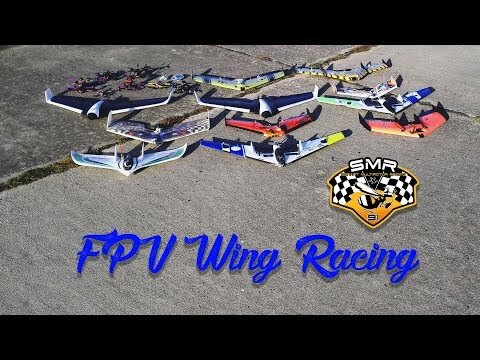 The MiniRaceWing will change your RC and FPV flying experience. The carbon fuselage is the heart of the MiniRaceWing. It protects all your FPV and RC gear and makes the Wing very versatile. Changing components is a matter of minutes. Because there is no more need to put the components inside the wing, we can use the best wing shape and profile possible. The specially designed wing-mounts protect the wings during crashes and make the MiniRaceWing extremely easy to disassemble and transport. It is both a parting point for disassembly and a high impact release to reduce stress on the wings during crashes. The MiniRaceWing gives you an exceptionally carefree and fun flying experience. It usually takes a few crashes to get accustomed to how crash resistant the MiniRaceWing is and to lose the last worry. We use it to fly fast and low. But the possibilities are limitless. Take it with you on holiday. Keep it in your car for a short after work flight. 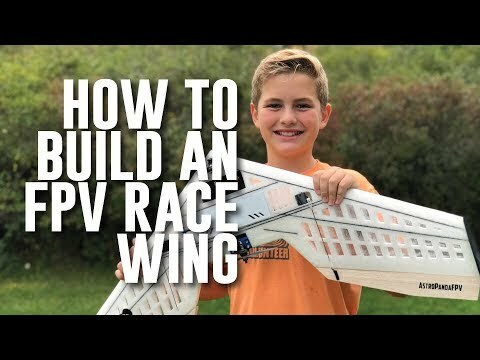 Test your own wing designs. Fly races with your friends. Or fly freestyle like we do. Fly wherever you want. Make every spot a playground. Because the airfoil doesn't have to be thick enough for all the components to fit inside, we are free to use the best and most efficient airfoil possible. 100% of the wing surface is used for lift. 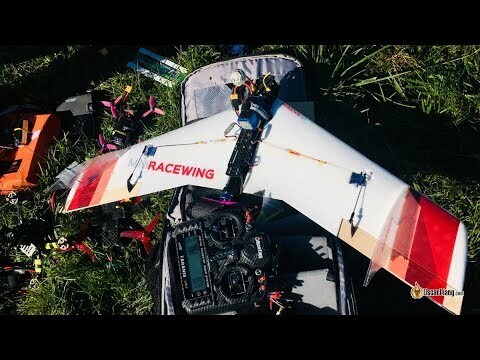 This results in an outstandingly large speed envelope and allows the MiniRaceWing to fly extremely tight turns but also fly effortlessly at high speeds. Launching the MiniRaceWing is easy and safe. The spinning prop is always far away from your hand during launch. The launch itself is hassle free. You don't need to be a professional spear thrower to launch it. With the motor running, you can put it in the air and it flies right away. For the landing you can fly really slow and land without worrying about tip stall. And for every landing that doesn't go as planed there is always the MiniRaceWing plan B: Just survive the impact via the extreme rigidity. The kit includes all the necessary screws made from stainless steel. No Nuts? 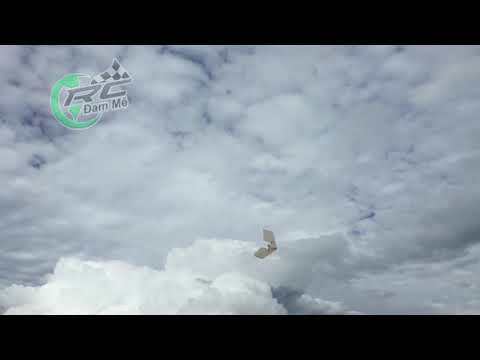 The MiniRaceWing doesn't need any nuts. All the necessary threads are already built in! We use press nuts integrated in the carbon plates for a trouble free assembly. Because there is no cutout for the propeller and the propeller itself is further away from the trailing edge, the airflow arriving at the propeller is much less disturbed and therefore creates much less noise. We have chosen a thin airfoil for the wing to make it efficient at high speeds. But we made sure the wing handles nicely even at high angles of attack for flying tight turns and landing slowly. Adjusting the COG is a matter of minutes. No extra weight needed. Move the wings for a rough adjustment and move the motor for a fine adjustment. Adjust the thrust angle to your liking with just a turn of the motor mount screws. There are mounts for board cameras and HS1177/Runcam Eagle style cameras. And we placed holes for U-shaped camera mounts, too. 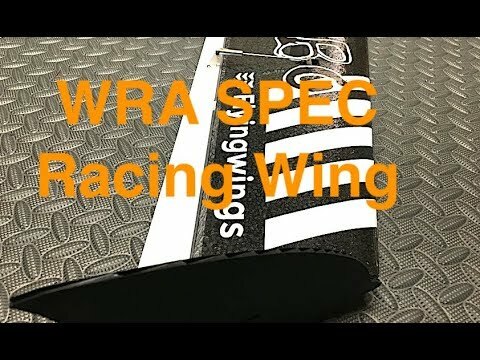 Testing your own wing design was never this easy. 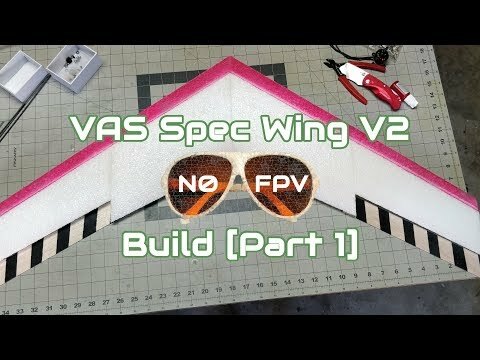 Just add two spars to your wing, attach it to the MiniRaceWing and you are good to go. Your friends' wings perform differently? Just attach them to your fuselage and test them for yourself. 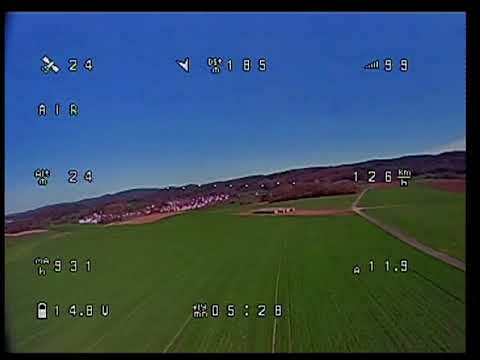 What's FPV without getting that juicy HD video to look at all the details of your flight. 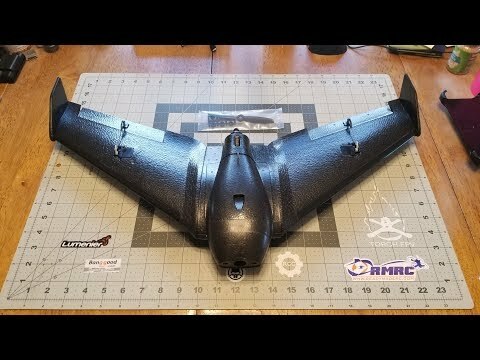 The MiniRaceWing has a platform to firmly mount your HD camera. We use carbon fiber plates with a high amount of fiber, which results in added strength and less weight. The wings are made from EPP foam which is both light and super durable. The foam is expanded into a precisely milled mold made from our design files. Unlike hot wire cut wings, the molded wings have all the necessary cutouts already integrated. They also have nice and smooth surface. The plastic parts of our prototypes were made on a 3D printer and already survived all but the hardest crashes. The parts you are going to receive will be made on an injection molding machine and are even more durable and a bit lighter. There is no "early-bird" pledge level because the MiniRaceWing already comes at a special Kickstarter discount.